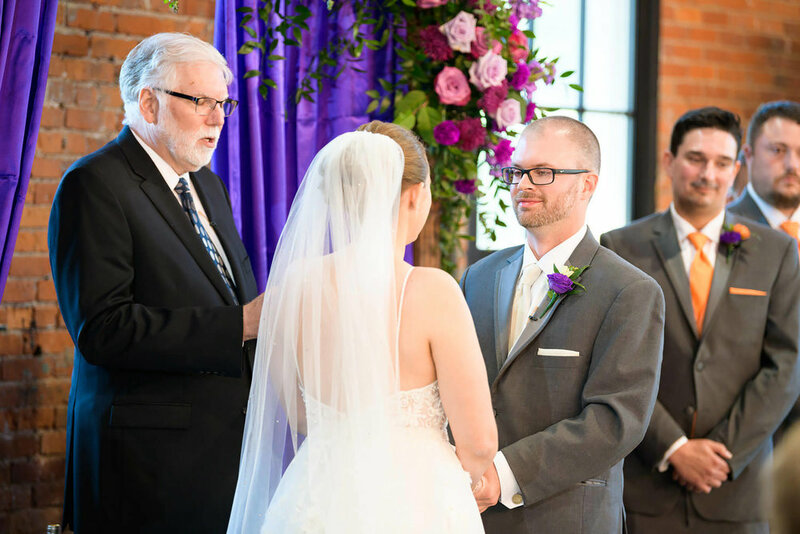 Our Wedding Officiant offers three unique and distinctive wedding packages to our couples. Most couples choose our custom wedding package which includes a beautifully crafted custom ceremony, befitting the couple and occasion. Take a look at our packages to decide which one is right for you. I truly enjoy meeting couples and helping them realize their wedding ceremony dreams. 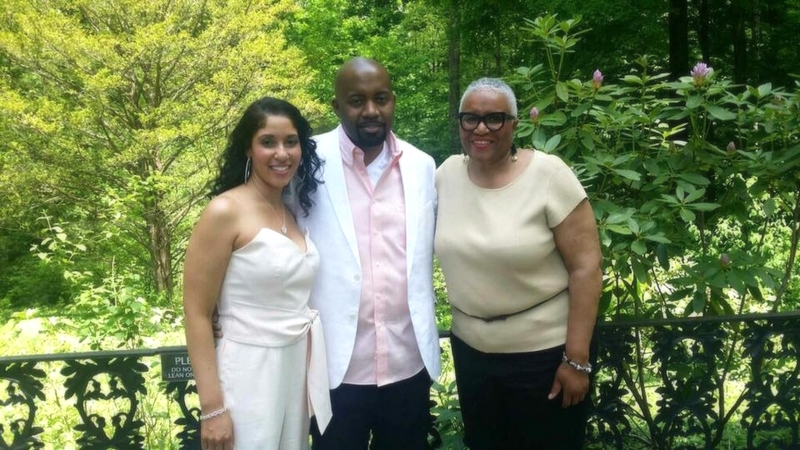 As the founder of Our Wedding Officiant, it’s my philosophy that each couple should have a ceremony that suits their beliefs and reflects their commitment to each other. That’s why each wedding we officiate is unique to the people reciting the vows. Together we will create a ceremony to suit you and your fiancé, one that will be unique to you and you alone. I look forward to meeting you and being a part of your wedding day. A wedding ceremony should reflect the desires and personality of the couple being united. Together we will develop a ceremony that will reflect your hopes and dreams for this special day. 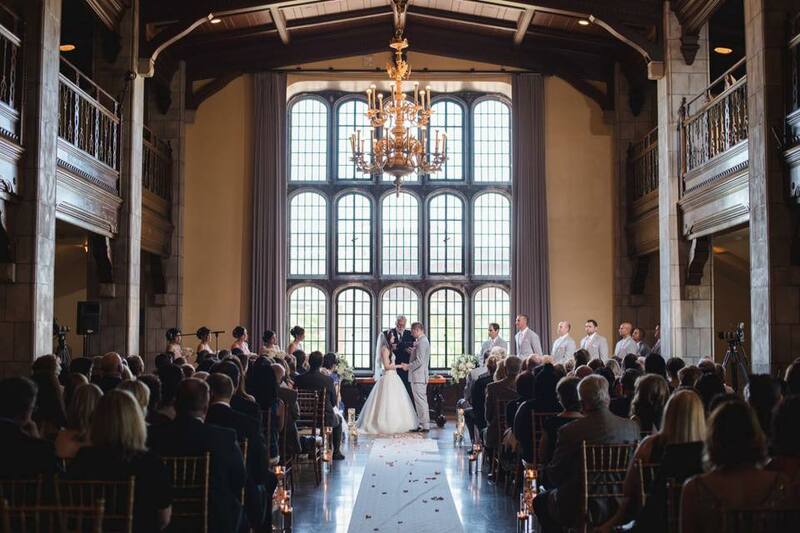 Whether you already know exactly what you want, or need some help and guidance to create your personal and special ceremony, my attention to detail will help ensure a relaxing, stress-free ceremony that you and your guests will enjoy, and that you will remember forever. I am equally comfortable ministering in traditional and non-traditional settings, whether indoor or outdoor (including historical or themed events) and in small or large gatherings. 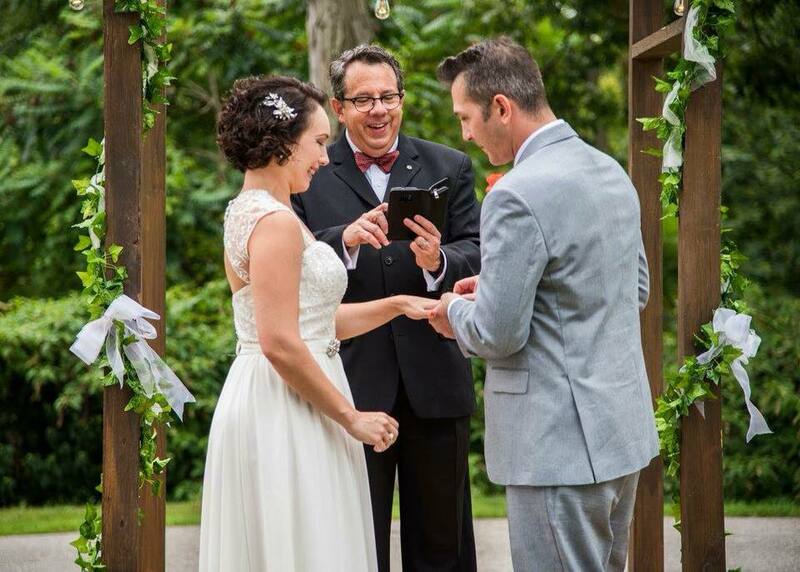 I am thrilled to bring a full range of life experiences to the team of Our Wedding Officiant. I bring a sense of peace, serenity, quiet energy and inspiration to a gathering. As a spiritual director and licensed officiant I support and celebrate authenticity and delight in finding people who know how to be true to themselves. I rejoice in individuals’ dreams, goals, vows and commitments. It is your wedding, your day, your celebration, your way and my role is to guide and serve you well. It will be an honor to help you shape a wedding ceremony that will applaud and commemorate the wonder and joy of your new life and love unfolding. My passion in life is to serve my community and provide a service that produces joy and happiness. After attending Capital University and Ursuline College, and working in a stressful job in a law office; I began my spiritual quest with extensive work on myself through long term therapy and inner healing. My spirituality is of paramount importance to me and in an effort to show up in the world as an evolved human being through my dedication, I have shown up as a kinder human being. As a mother of two grown children, and grandmother; I have witnessed and nurtured unique day-to-day life experiences during difficult times. And always… my spirituality centers me. Combining my personal life experiences with my Practitioner training in the Unity Church, I am qualified and would be honored to serve as your officiant. During my thirty years of work in the judicial system; I have been witness to over five hundred weddings. 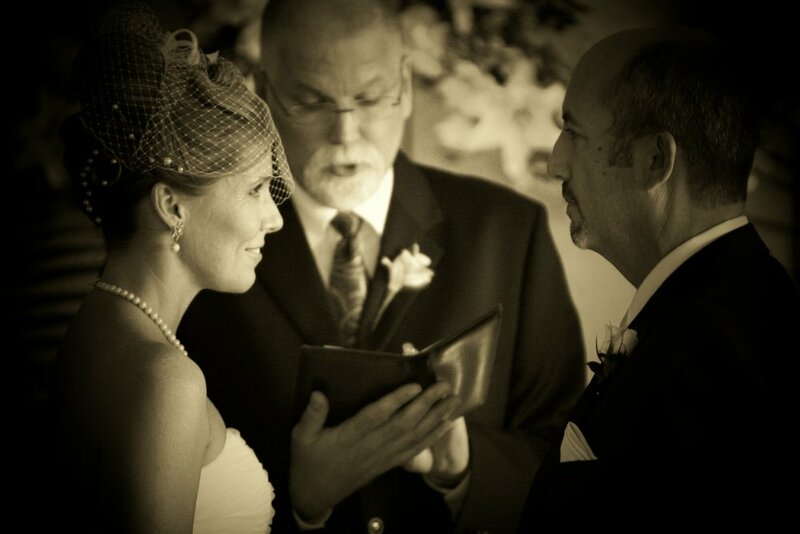 I look forward to continuing to be of service to all; however, most importantly as your officiant on your special day. First of all, congratulations on your upcoming wedding! I realize that there are seemingly countless details for you to consider when putting together your most special day. It is my goal to make the planning easier, by assisting you in the creation of your perfect ceremony, as you envision. I will always remember the first ceremony I performed more than ten years ago. Working with the couple to create a ceremony that reflected their personalities, then walking them through to their first kiss as a married couple, was an incredible, life-changing experience for me. I am a professional actor and an award-winning public speaker with a strong speaking voice and the ability to provide exactly the nuptials you have in mind. It would be an honor to help you create an unforgettable wedding; whether traditional, spiritual, religious or themed. I welcome your questions and inquiry, so we can begin the planning!